Don't Know What Your Ring Size Is? Not sure of what your ring size is? That's ok, we have you covered! 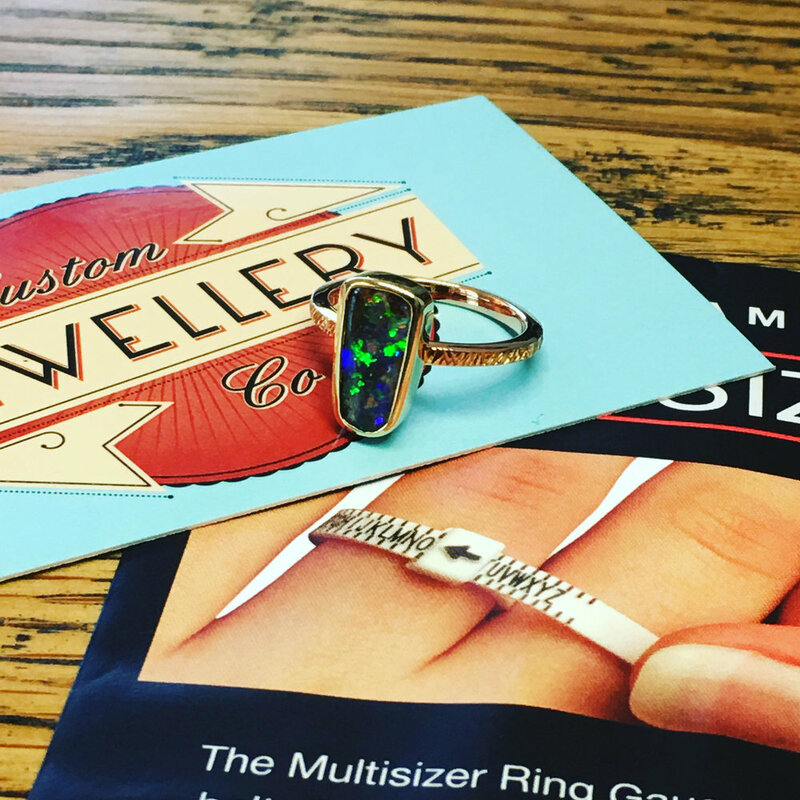 When you buy a ring with us, we will send you a complimentary multisizer tool so we can resize the ring before we send it to you. Buying a ring online can be hard, but here at Custom Jewellery Co. we help you to buy with confidence.